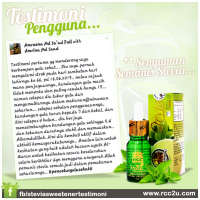 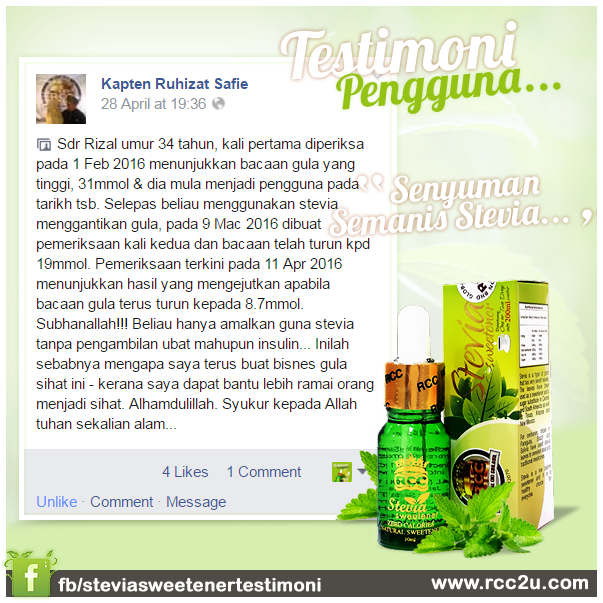 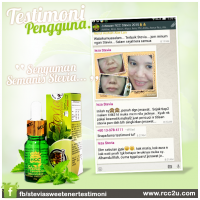 Here's a sharing of testimonials from RCC Stevia's RCC Global (M) Sdn Bhd product users. 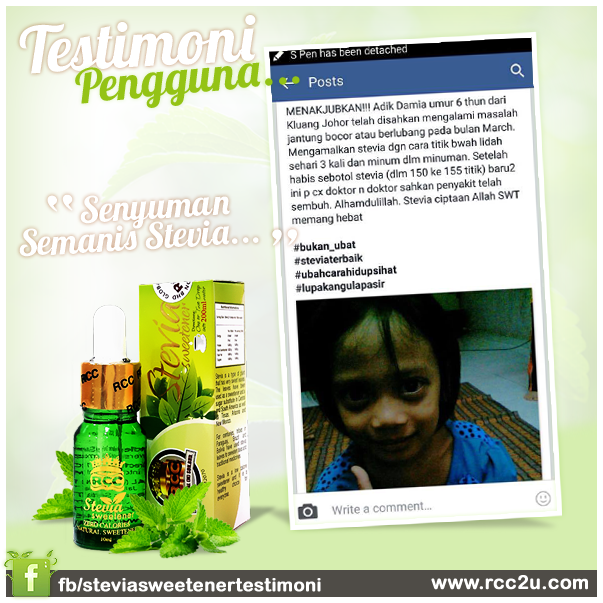 They have practiced and experienced the benefits of this RCC Stevia product. 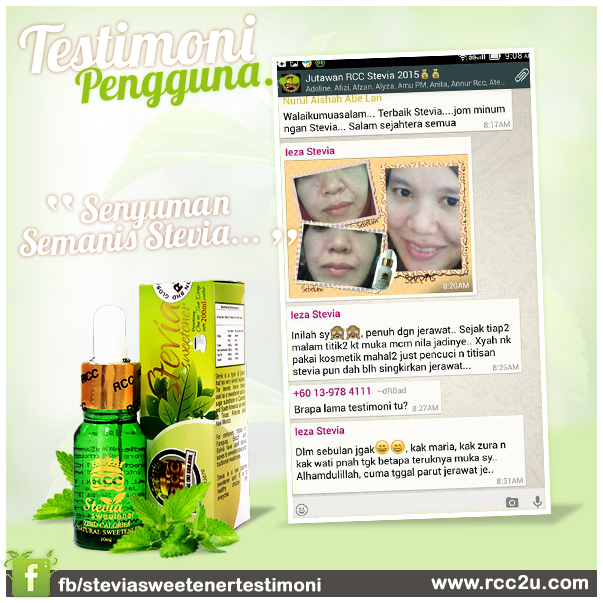 This space shares videos of testimonies created by users of the company products for viewing .